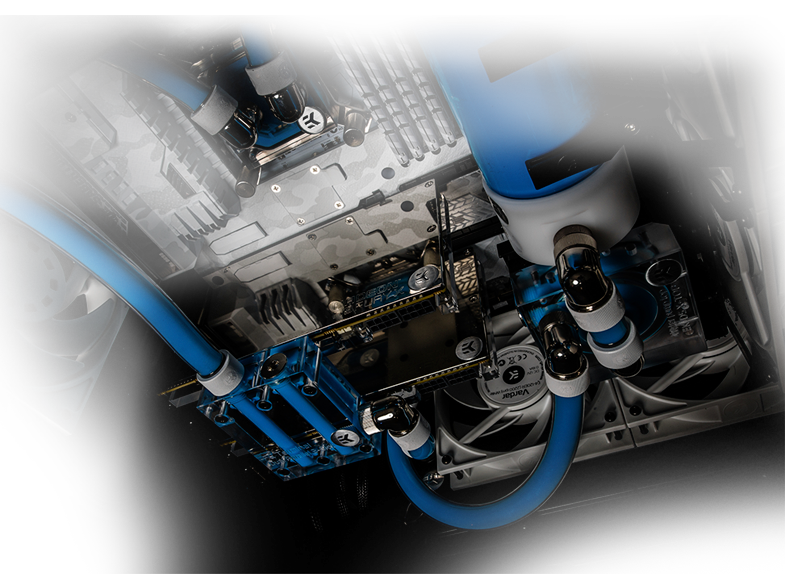 Liquid cooling, also commonly called water cooling, is the best solution for rapid heat removal due to its unmatched thermal performance. It is the only solution that allows successful heat removal from critical spots in the modern day computer with zero noise pollution! 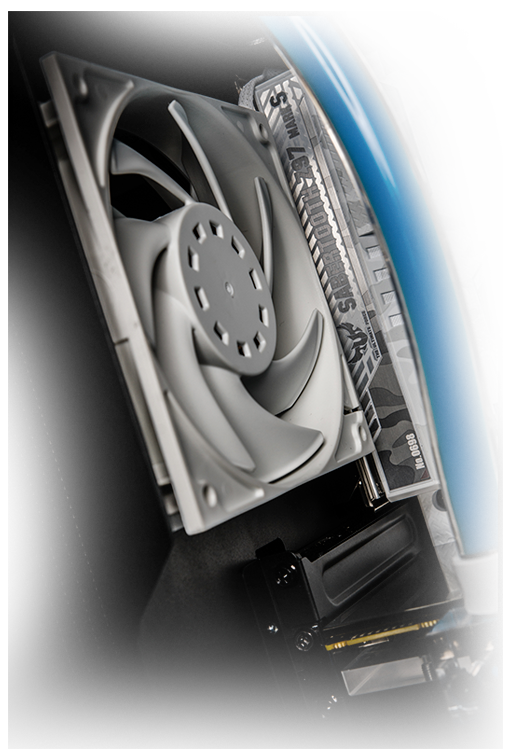 The most common way to cool hot components today is by using big stock coolers with air flow, provided by the stock fans that come with your CPU and GPU. The fans run at a very high RPM and are quite loud. By installing liquid cooling you get rid of the loud fans, and water is much better at transferring heat from the hot components compared to air. You can enjoy gaming and everyday desktop work with absolutely no noise coming out of your computer! Every overclock raises the frequency of the chip, giving you better performance from your hardware. This generates even more heat than stock frequencies and the most important thing is to sufficiently transfer the excess heat away from the source. Liquid cooling is the only solution that can keep your overclocked hardware under control without the risk of overheating. Components can die from being constantly run at excessively high temperatures. 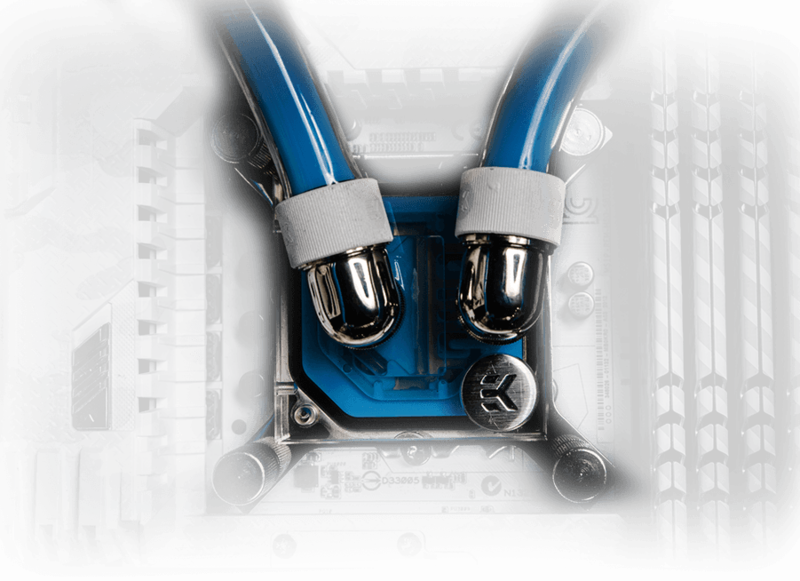 With liquid cooling, your components will stay cooler and last much longer than usual. 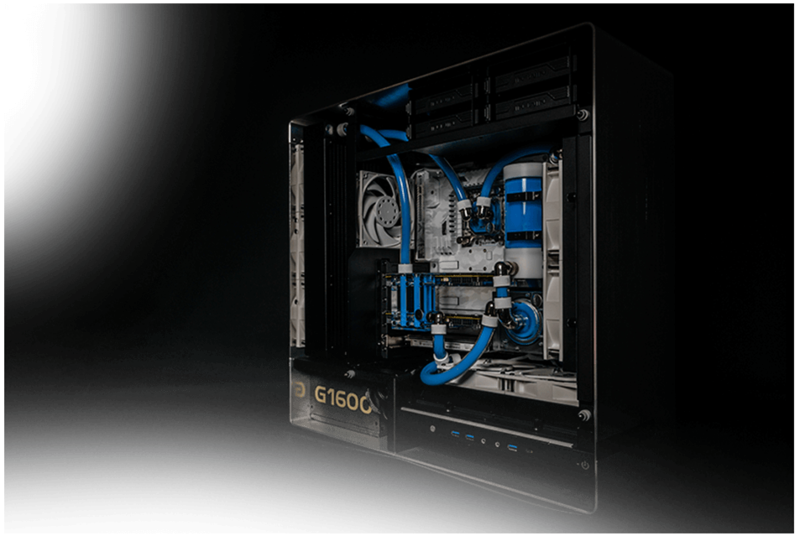 Besides all of the technical reasons why you should liquid cool, liquid cooling allows you to turn your PC into a visual masterpiece. Everyone who is pursuing aesthetics gets almost unlimited possibilites for modding and creating something that will go viral on the internet! Your GPU usually takes up two slots and by having multiple GPU system build you can quickly run out of free PCI-E slots. By removing the stock cooler and installing a water block, you can change your graphics card(s) into a single slot component, thus allowing double computer power in the same cubic footprint.